Hi. You have changed your zinc and magnesium product to oxides. This greatly reduces their bioavailability, for example the bioavailability of magnesium oxide is about 4%, why have you reduced the quality of your product and kept it the same price? Furthermore this change wasn't advertised which makes me think you know it's an inferior product but went with it to maximise profits. Any other zinc and magnesium product because you're not going to get much out of this. I've bought a lot of your products for many years and the main reason is because I believed you where one of the suppliers to have high quality products. 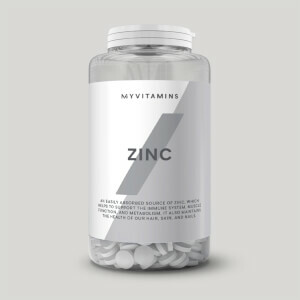 After reading these reviews on the Zinc Magnesium product that you have downgraded the quality without changing the price or informing customers and it took your own customers to recognise it is so poor. I'm in shock and very disappointed. You've lost a customer for sure and I don't think I will be the last to rethink their loyalty. Bad form! My protein have changed the formula. Used cheaper products and so now mostly ineffective. They are now using oxides and lower doses which means that bioavailability has dropped significantly. They do this with a number of products to keep costs lower than more premium competitors. I’d recommend looking at the science and ingredients if interested! Their zma is more effective. This is now a laxative not a Mg suppliment. I've been buying MP's Mg Zn for many years but that stops now. 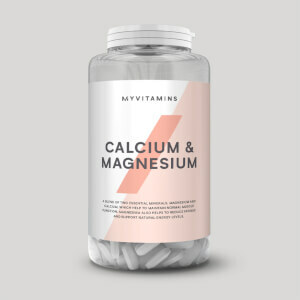 The main use for Magnesium Oxide is as a laxative as only about 3% is absorbed vs. as much as 45% for Magnesium Citrate. One star is too many for this rubbish. The ZMA also contains Mg oxide and is a lot more £ so wont be buying that either. 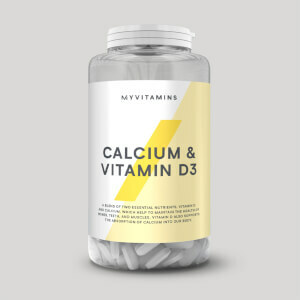 This will lead to magnesium deficiency for buyers who needed a supplement and are now taking this imposter because they didn't read the new contents and then do their research. 23/11/18 by Disapointed & mildy angry. Zinc Magnesium product that you have downgraded the quality without changing the price or informing customers and it took your own customers to recognise it is so poor. very very bad product! Been taking this for years, only to find that in my latest order they've completely changed the product replacing magnesium citrate with much lower quality oxide. Quality of products on this site has been slipping for a while, this is terrible. As others have spotted you have sneekily reduced all the ingredients quantities. Not appreciated. Be open and honest in future. Choose these over ZMA. Cheaper and more effective. 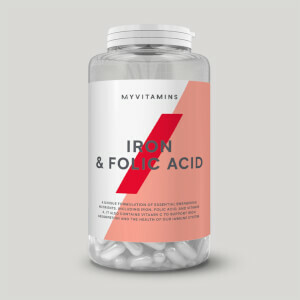 ZMA gets thrown around as being the better option to go for, so naturally the zinc and magnesium tablets "ZMA" are probably the option most will go for, as did I for over a year, until I looked in to Zinc and Magnesium compared to 'ZMA'. Noticed it was cheaper, yet the nutritional information contained more Zinc, Magnesium, B6 and also included Copper. ZMA I felt wasn't that effective for me. I'd notice a better night's sleep, but nothing amazing, until I switched to Zinc and Magnesium. Dreams were more vivid than they had been on ZMA, woke up feeling a lot more well rested and refreshed. Feel more recovered after workouts the evening before etc, all around a much better product for a cheaper price. If you've been taking the actual 'ZMA' branded supplement, definitely switch to this instead. You'll notice a difference immediately.